The year 2017 will certainly be a big year in movies, especially for those who are fans of sequels. From action to animated to super hero to sci-fi films, there will be a movie for everyone released this year. Read on to see which films you can look forward to in 2017. The second installment of the third Star Wars trilogy comes out in December 2017 and will feature the last scenes ever filmed with Carrie Fisher. 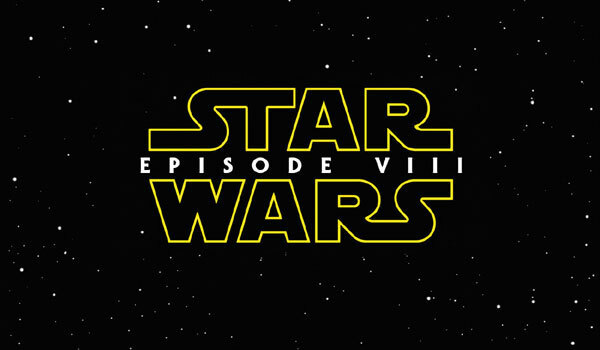 Other returning cast members featured in the film are Adam Driver as Kylo Ren and Mark Hamill as Luke Skywalker.